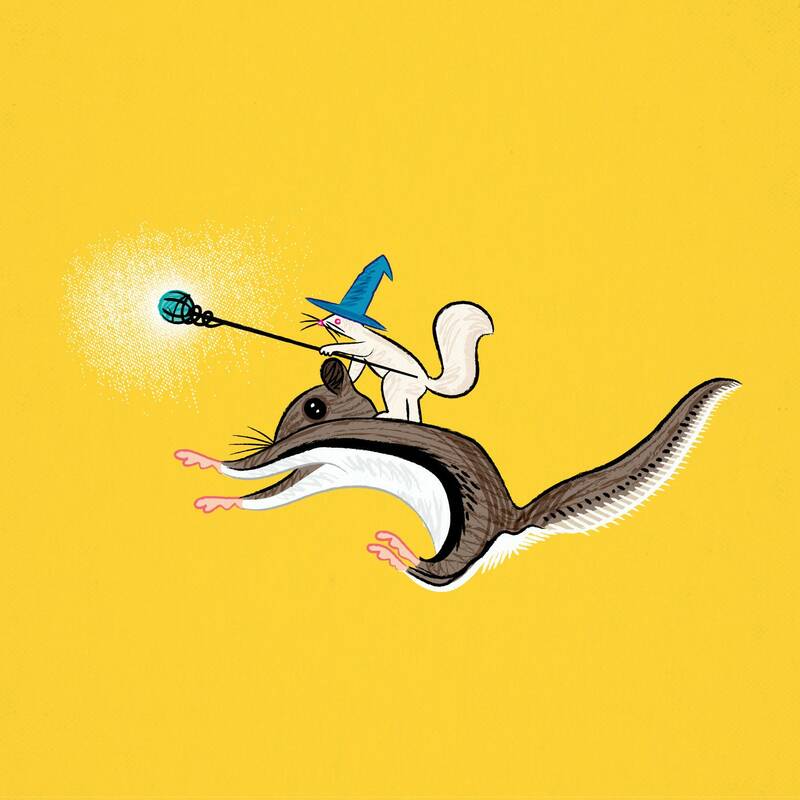 A limited edition illustration titled - 'Squirrel Sorcery' printed on the finest archival matte canvas paper. The print is absolutely charming, and arrived quickly. Thank you!